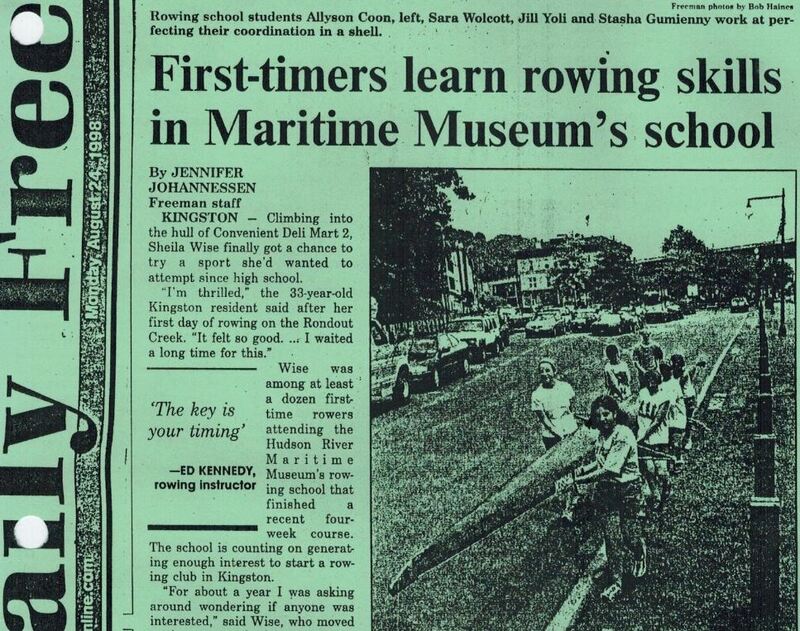 In 1998 the Hudson River Maritime Museum gave birth to the Rondout Rowing Club when they hosted a “learn to row” session given on the grounds. The students of that session went on to create the Rondout Rowing Club. Since then the Hudson River Maritime Museum has stored the clubs boats at the Museum yard during rowing season (which is around mid-April to around Thanksgiving). We are proud members of the Museum and invite you to visit its website to join and/or enjoy the many things which the Museum offers today.